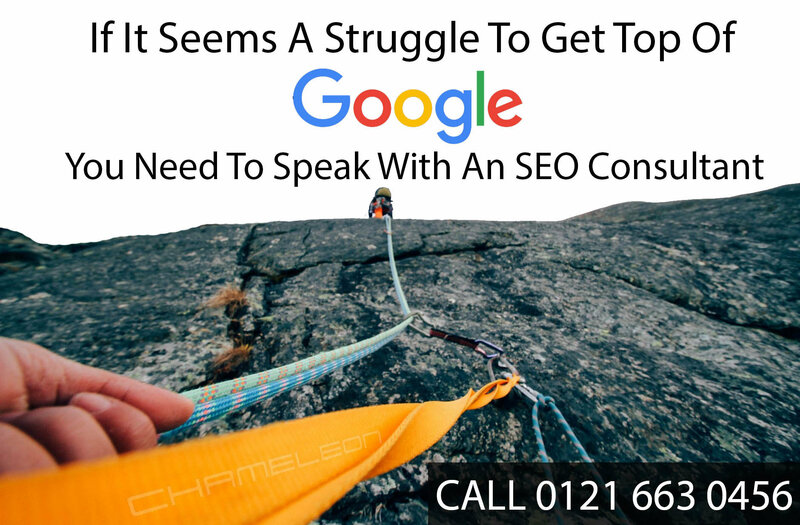 The question around “Does social media help with SEO Ranking” is something that many want answering. So how do we know Social Media really has any positive or negative impact on Search Engine Optimisation and will the use of Twitter and Facebook help with rankings. Does Social Media Influence Google Rankings? This video with Matt Cutts was created in 2010 and he confirms that Google was using social media back then which is 8 years ago. Since this video has been made the likes of Twitter and Facebook have continued to grow and then grow some more. In this video, Matt Cutts explains Google doesn’t take into account the number of followers and explains about crawling issues Google face and why they do not use specific social signals. It is interesting to understand the limited access Google’s robot has to crawl the social platforms. Then when you add fake profiles or ‘bought likes’ this makes the social signals difficult for Google to understand. To carry out social media properly to add value you to users you have to put a lot of time in. So if it takes so much time, what is the benefit of doing it if Google doesn’t really use the data. Whether it adds value or not, it is important for Brand Authority and then also Social media does appear in search results which means your social media presence will have some impact on your SEO in terms of presence. No one can give you the definitive answer to working hard on social media will have an amazing impact on the SEO results for your website so we have decided to set up test sites and will compare the results in a few months. This testing will be very useful so follow us on twitter for updates on our findings. Please filll in the form below to enable us to contact you. Help us to understand how you found Chameleon? To help us reduce spam problems please enter the simple code below to prove you are a human!